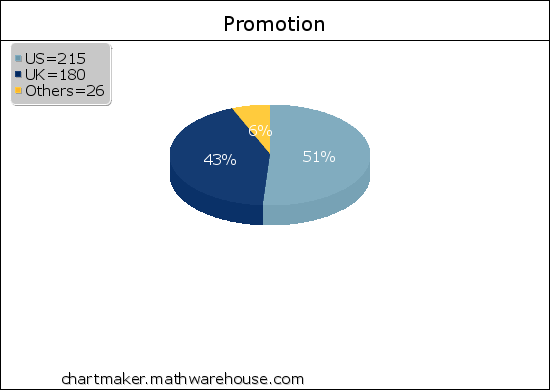 So, how did the promotion go? On the UK site, the book quickly went to #1 in the Reference – Writing (free) chart and stayed there for the entire 5-day promotion which was very pleasing. It also got to #3 in the Anthologies (free) chart, and stayed in the top 5. On the US site, it got into the free charts on day 1 of the promotion but then fell out again. I’d have liked it to get into the top 100 overall free books, but the highest it made was about 300. The ‘Others’ here is made up of Canada 3, Germany 1, France 1. The ‘borrowings’ are to Amazon Prime customers. You get a percentage of the Amazon Prime pot for these, but because my books’ selling price is so cheap, I get as much for a borrowing as I do for a sale. As I put in my last post, I was hoping the promotion would lead to more reviews and perhaps more sales of my other book, Short Stories and How to Write Them. Did this happen? Well, I got one more review of Ghost Stories during the course of the promotion, and of course, I need to allow time for those people who got it for nothing to read it. And I did notice that sales of Short Stories picked up a little. Before the promotion began, it had dropped down out of the charts after its initial sales surge had ended. 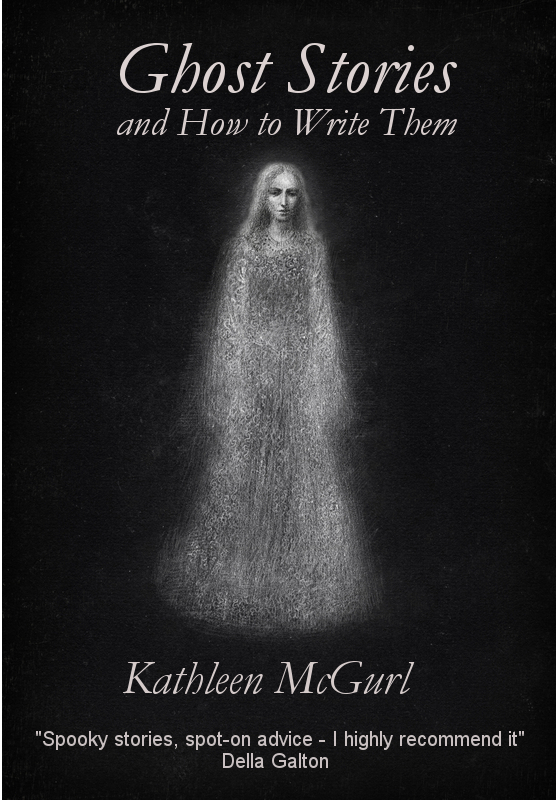 But as soon as the Ghost Stories promotion began, it climbed back up and stayed in the top 20 Reference – Writing (paid) chart, and also in the top 20 Anthologies (paid). 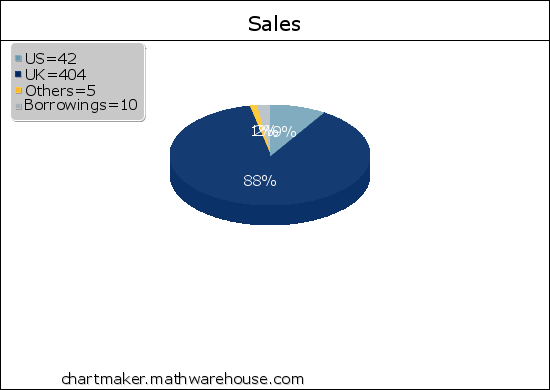 So I think the promotion did have an effect on its sales. I could probably have worked harder to promote the promotion. Apart from a few Facebook updates and a post on each of my blogs, I didn’t do a lot. Some kind friends tweeted about it and shared Facebook links. But I didn’t want to spend 5 days running around the internet looking for places to spout on about my freebie, so I did a bit and left it at that.